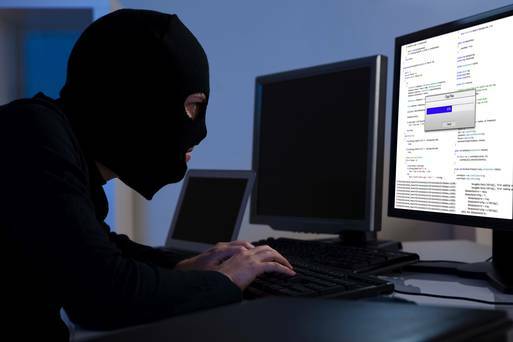 It has being discovered that “four-fifths of all Irish data breaches come from firms employees”. The survey, conducted among IT administrators in 256 Irish-based companies, reveals that more than half of Irish firms have experienced a data breach in the last 12 months, with 22pc suffering multiple breaches. To read more about the above information, click here. For useful information about how to protect your data, click here. For further advice or assistance you can contact us. This entry was posted in Corporate Social Responsibility, Data Protection, Digital Data by Security in Shredding. Bookmark the permalink.